CE Requirement: 12 Continuing Education Hours per calendar year. All 12 hours must be HSW (Health, Safety & Welfare) and must be earned in a structured setting (e.g. seminar, internet or correspondence course). CE Reporting Cycle: 2-year cycle running from January 1 of even-numbered years through December 31 of the following even-numbered-year (for instance, 1/1/2018 though 12/31/2019). Acceptable Coursework: The Ohio Architects Board does not pre-approve courses. However, courses approved by the AIA under the HSW designation are typically deemed acceptable. Final discretion is up to the board. 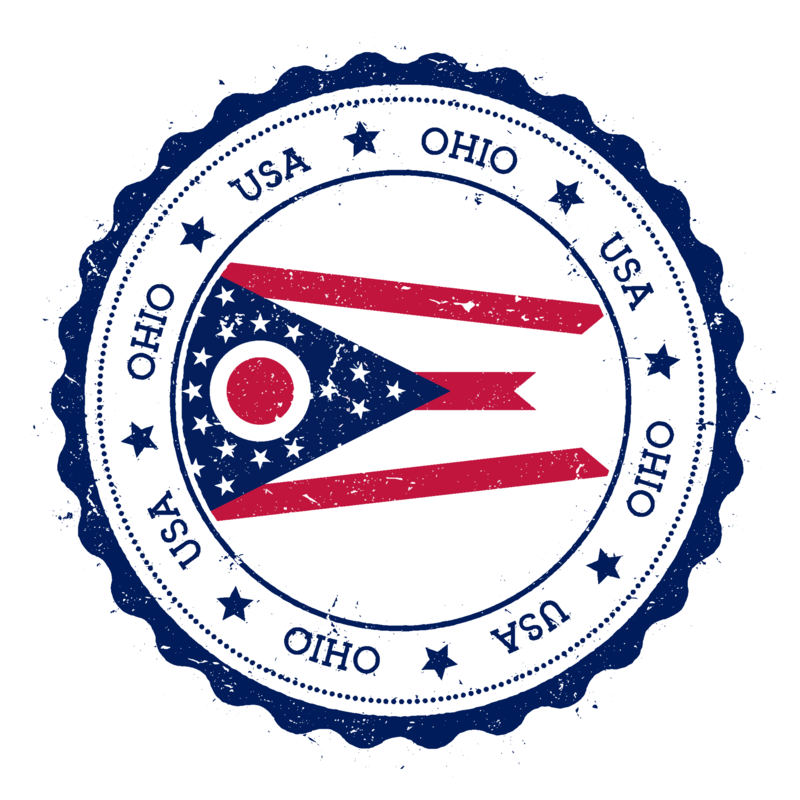 Reporting of Credits: Providers CANNOT report continuing education credits earned to the Ohio Architects Board. Licensees are responsible for tracking courses and maintaining supporting documentation in case of an audit. Continuing Education Log and related back-up information should be made available to the Board at anytime upon request by the Board. Tracking of Credits: Licensees are responsible for maintaining proof of successful completion of continuing education activities for at least 6 years following the renewal period for which the continuing education was taken. Audit: A random sample of licensees will be selected for an in-depth audit to verify compliance with continuing education requirements. Please post your comments or questions in the comments section below or contact Design Arts Seminars, Inc.